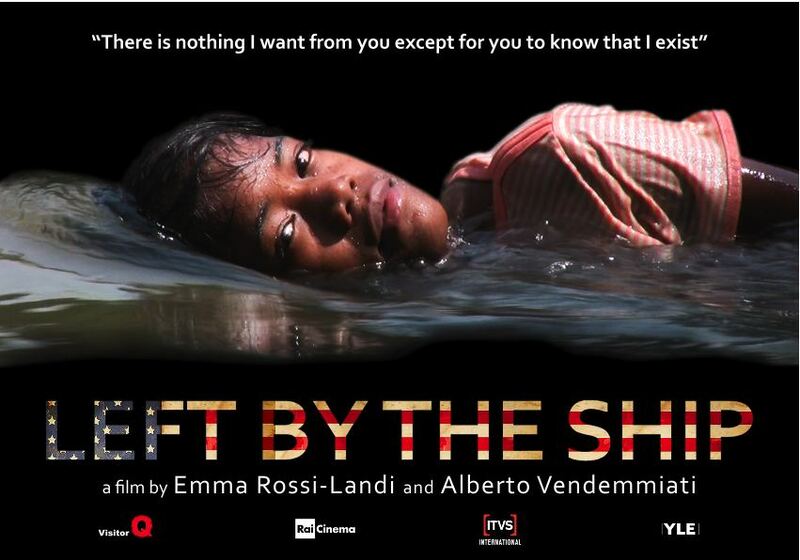 You are invited to watch the award-winning documentary, “Left By The Ship” by Italian filmmakers Emma Rossi Landi and Alberto Vendemmiati. 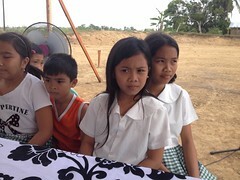 The Bayanihan Foundation is helping promote the film both in Chicago and in New York. The foundation’s Organizing Director, Myrla Baldonado, will be answering questions after the film showing in Chicago. Left by the Ship follows the lives of four Filipino Amerasians as they struggle with prejudice, family problems and identity related issues, trying to overcome a past they are in no way responsible for. It tells the story of Robert, JR, Charlene and Margarita who are Amerasians: the sons and daughters of Filipina women (often though not always impoverished prostitutes) and American military service personnel stationed at the former US military bases in the Philippines. In 1992, when the military bases closed, thousands of Amerasian children were left behind. Unlike Amerasian children from other countries (like Vietnam, Korea, Thailand or Laos) Filipino Amerasians were never recognized by the US government. Why? There is no official explanation, but many say that it is because the Philippines was not a war zone and Filipino Amerasians are better off then their Vietnamese, Korean or Thai counterparts. However, Filipino Amerasians continue to suffer tremendous racial discrimination and persecution, especially the sons and daughters of African-American descent. Many live in poverty; they’re America’s forgotten children. Many of these children suffer the accident of their birth. The Bayanihan Foundation has supported increasing the capacity building and leadership development of Filipino Amerasians including supporting the creation of the United Philippine Amerasians, a group created, organized and led by Filipino Amerasians. Mark your calendar! In May 2012, “Left By The Ship” will be airing at your local TV Public Broadcasting Station (PBS) “INDEPENDENT LENS” program in the US. This entry was posted in Amerasians, Philippine poverty, Philippines and tagged Amerasians, Poverty, racial profiling. Bookmark the permalink.